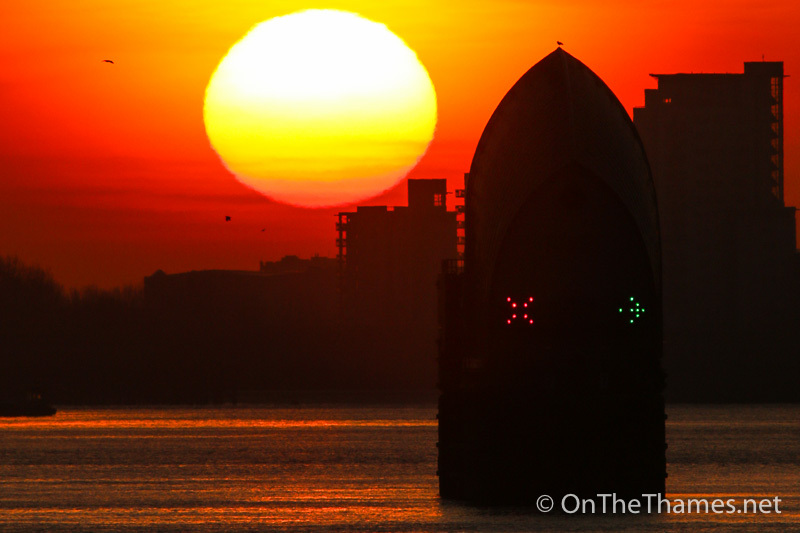 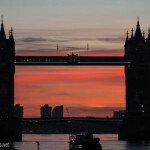 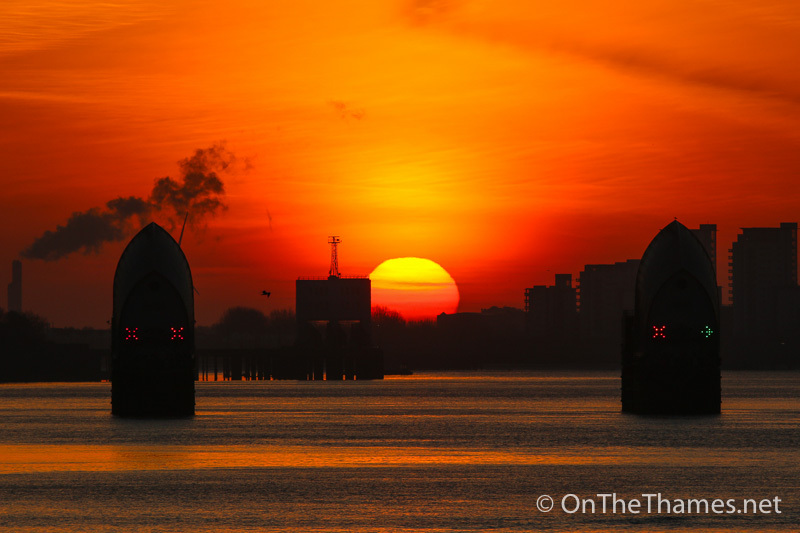 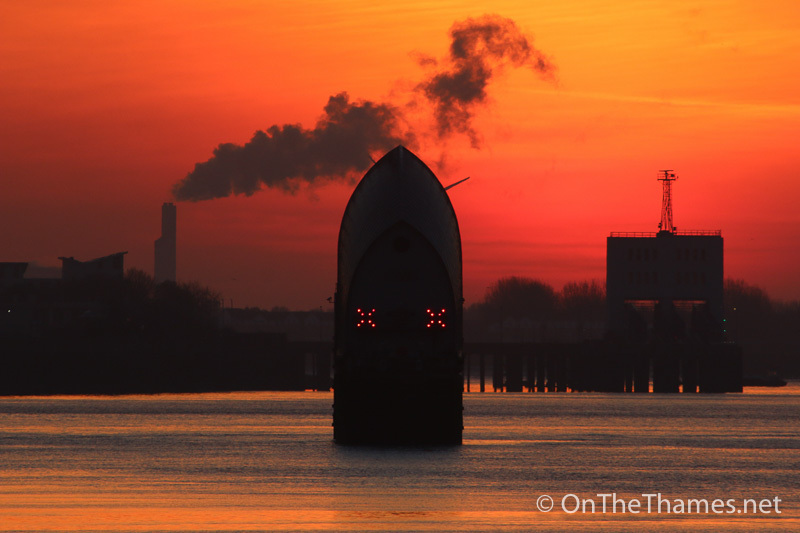 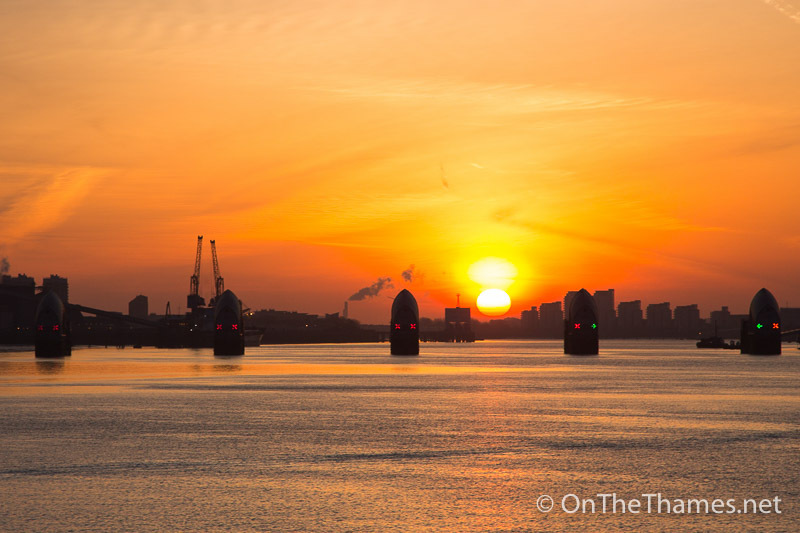 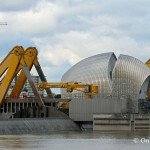 A BEAUTIFUL sunrise appeared behind the iconic piers of the Thames Barrier last weekend. 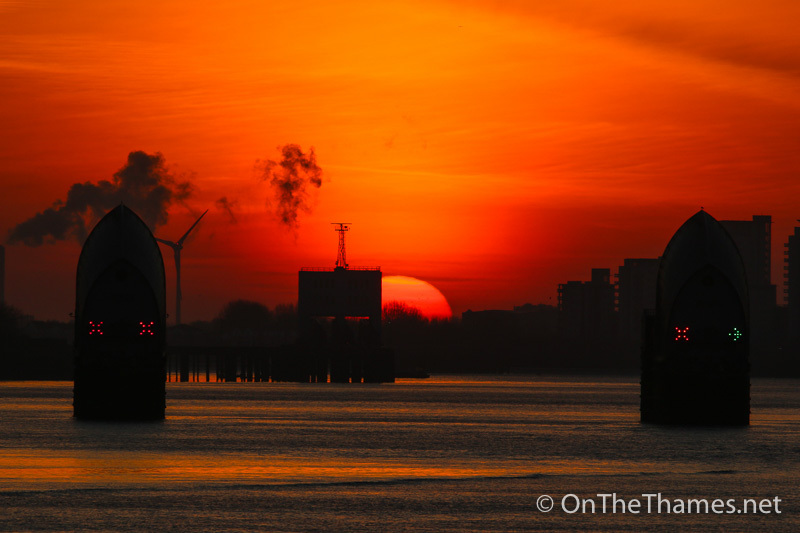 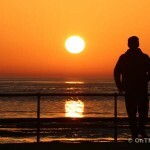 On the last day of Greenwich Mean Time before the clocks went forward for the summer, OnTheThames.net photographed the rising sun as seen from the Thames Path on the Greenwich Peninsula. 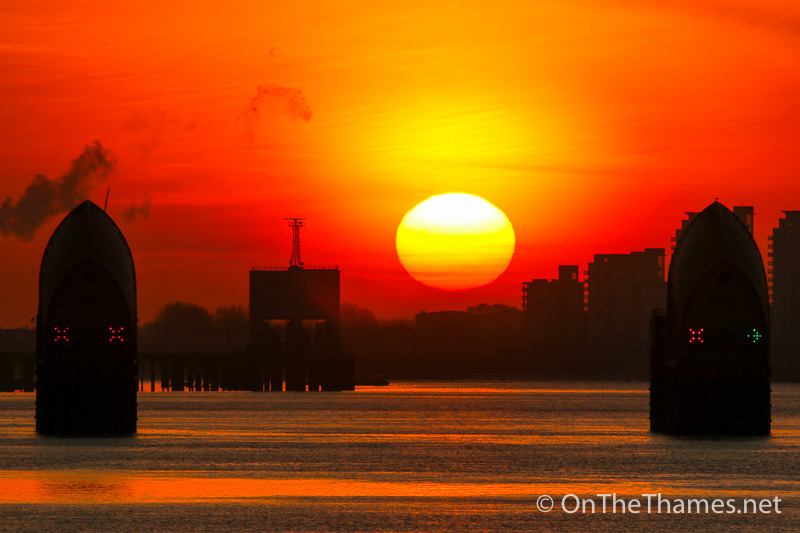 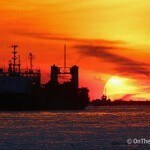 Intense hues of red and yellow filled the sky as the rising sun appeared to set it on fire.